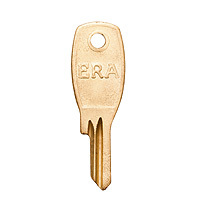 Product information "ERA 682-56 Window Key"
You may not need new handles - just a new key! Genuine spare/replacement ERA 682-56 KB901 key for espag, uPVC window handles. Changing all your window handles, just because you can't find the key, may not be necessary. A replacement key can save time and expense. 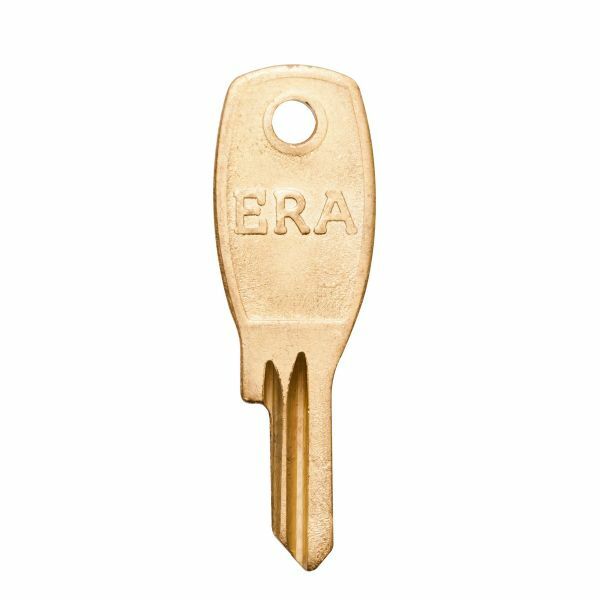 Related links to "ERA 682-56 Window Key"
Customer review for "ERA 682-56 Window Key"